I have been always a fan of scented candles eversince my mom started her collection eight years ago. Sometimes, my mom just fill my room with scented candles and it just doesn't add up fragrant but it is also great as accessory to fit just any room. There are stylish designed scented candles which are really admirable. Diptyque candles are one of the best scented candles in the market ever. We found diptyque candles here. 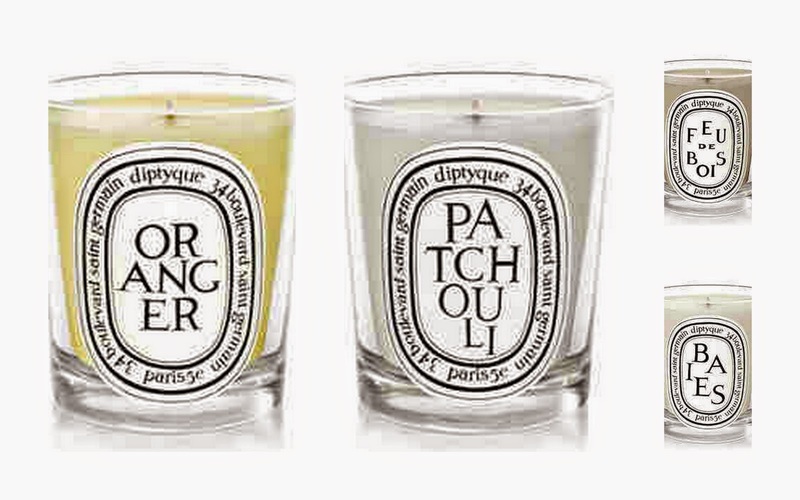 Magnificent scent and high-quality describes diptyque candles best. It comes in different variants and all are packed with remarkable sophisticated scent. Very relaxing and brings life to any room.